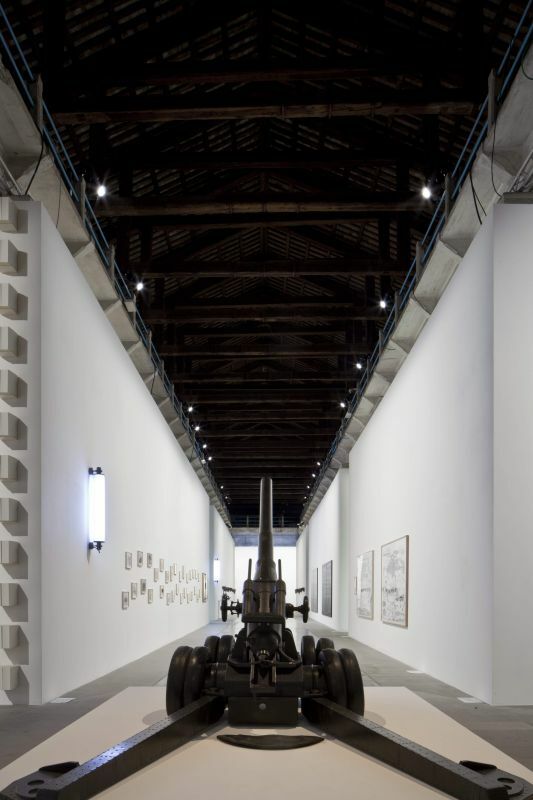 The two central exhibitions, which take place at the Giardini and at the Arsenale, revolve around a single aesthetic principle: the so-called “Parliament of Forms’’, which puts on display all artistic practices (sculptures, installations, films, photographs, documents, drawings, painting, dance, music...) offered by 136 international artists, including those ones traditionally considered to be based in “peripheral areas’’. 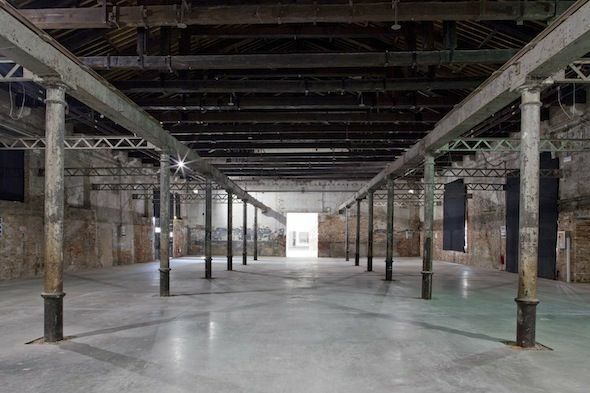 In this context, this intense, multidisciplinary and explorative Biennale aims to offer a critical observation of the current state of the world, while putting the human being and our social and political concerns at the center of the exhibited artistic practices. 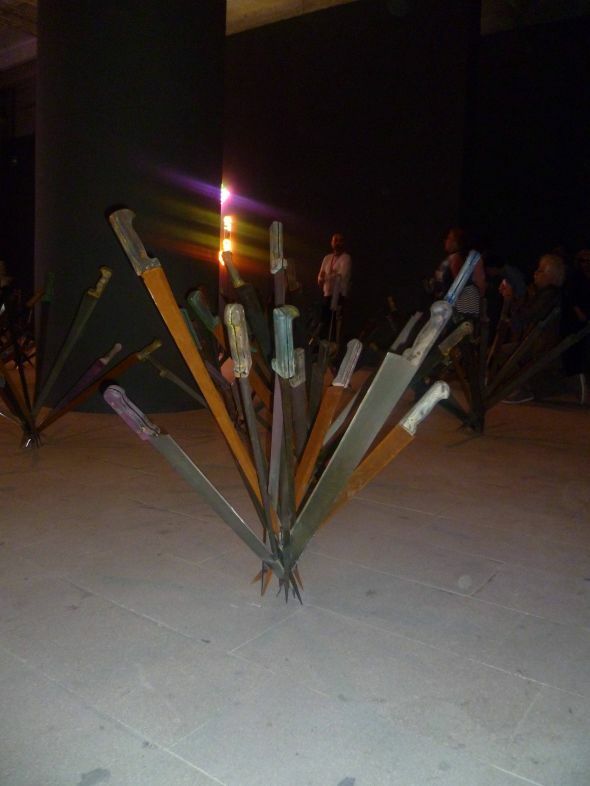 Upon entering the site, the viewer is immersed into a somber and intriguing Nimphéas garden, which features swords planted by Adel Abdessemed, next to light installations of Bruce Nauman. 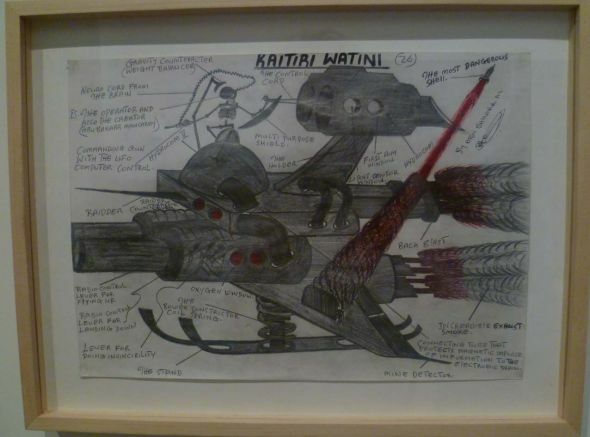 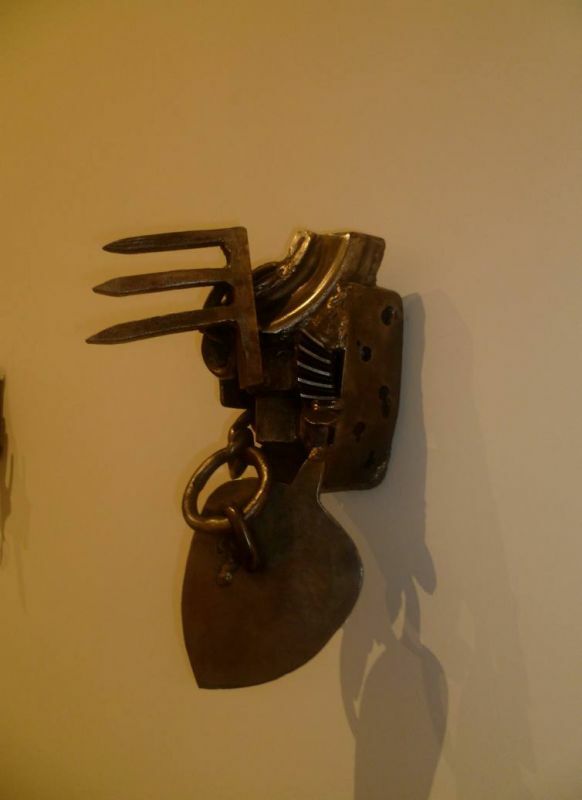 as well as drawings of Abu Bakkar Mansaray (a Sierra Leone war refugee), which evoke deadly military weapons. 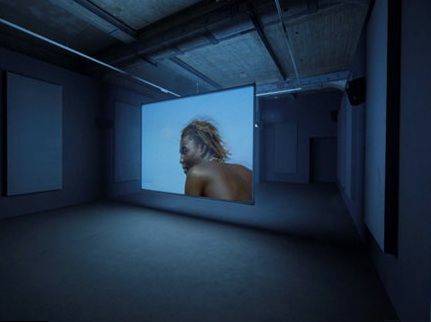 Ashes, the latest installment of Steve McQueen, confronts the viewer to the tragic fate of a young West Indian fisherman, who is murdered on a beach on the Grenadine islands, after his unfortunate discovery of a drug shipment. 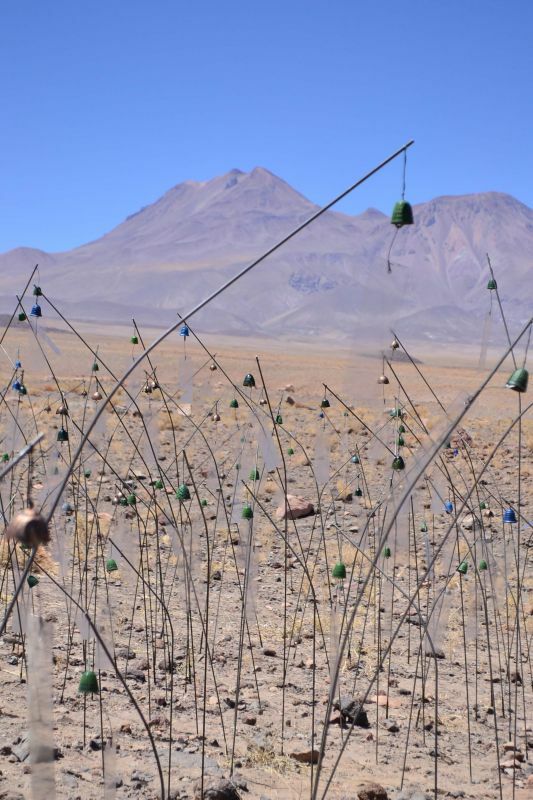 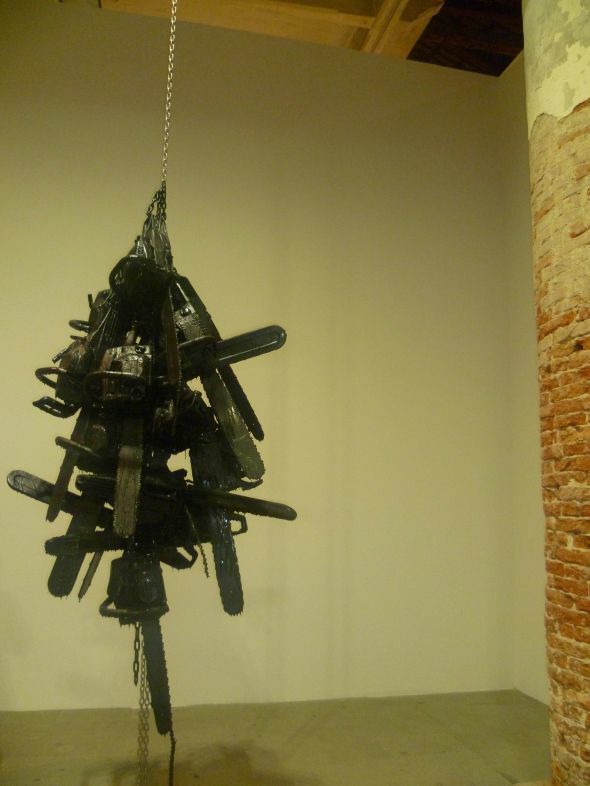 Christian Boltanski, for his part, showcases Animitas, a tribute to the thousands of missing victims of the Pinochet regime, which wrer buried in the Ataca. 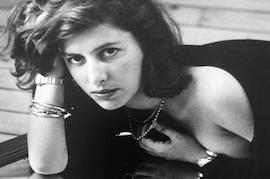 In addition, Now by Chantal Akerman offers a tragic space, which conveys a mad desert dash and soundscape. 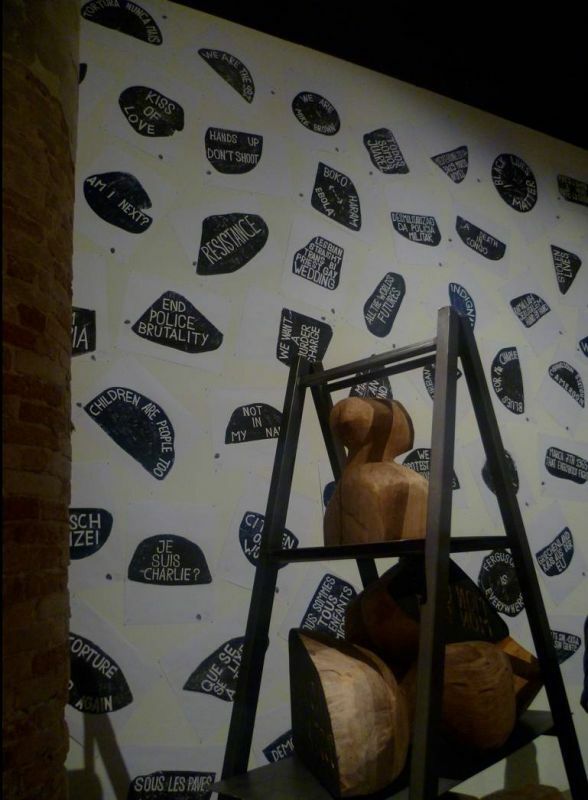 With his installation Urban Requiem, that consists of buffers and their messages applied on a wall in situ, the artist Barthelemy Toguo pays a tribute to ethnicities that are subjected to injustice all around the world. 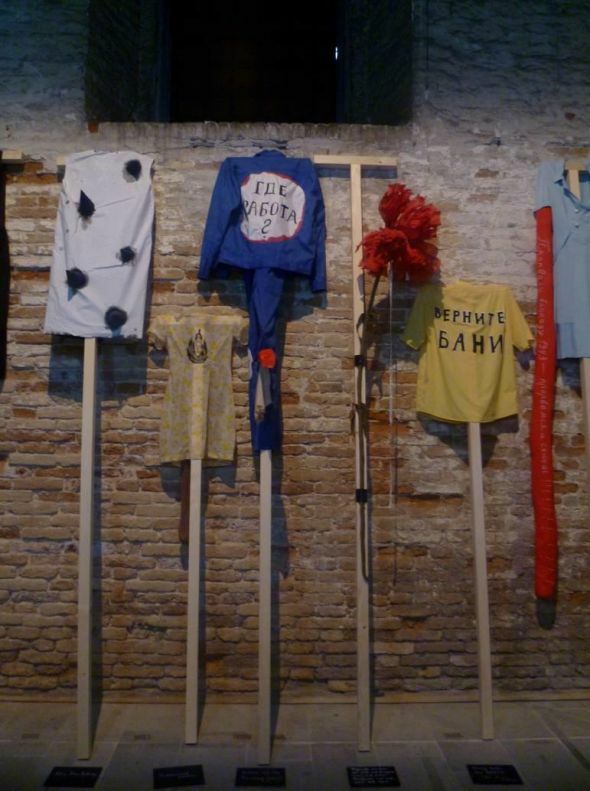 The Russian artist Gluklya - Natalya Pershina-Yakimanskaya presents an installation entitled The Clothes for a Demonstration Against the False Election of Vladimir Putin. 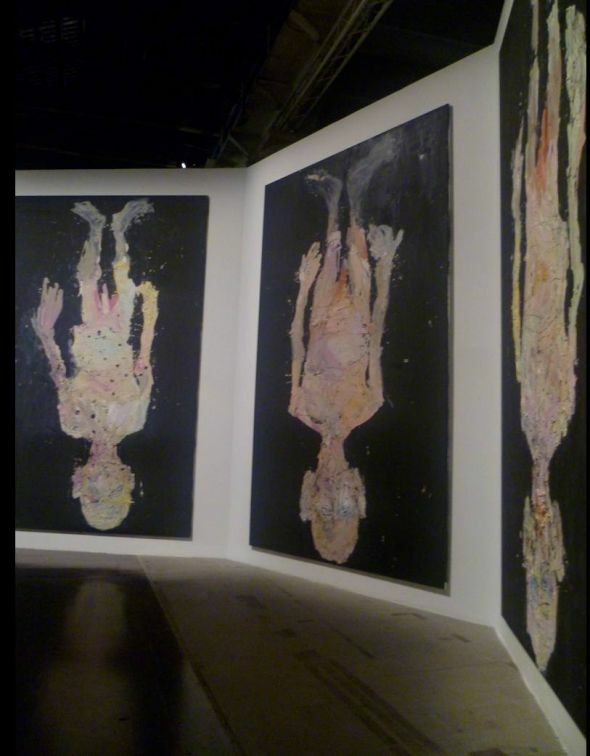 With Not falling off the wall, Georg Baselitz has invested in a round alcove and offers a series of thrilling and colossal self-portraits (5 meters high) - made head down - meant to convey a dramatic evocation of the fragility of both, artists and human beings in general. 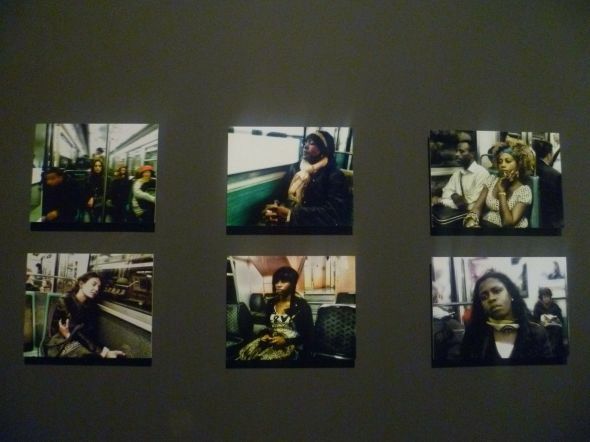 The Passengers by Chris Marker is a series of photographic portraits of anonymous travelers shot in the Parisian metro, which aims to recreate a landscape of the Parisian population. 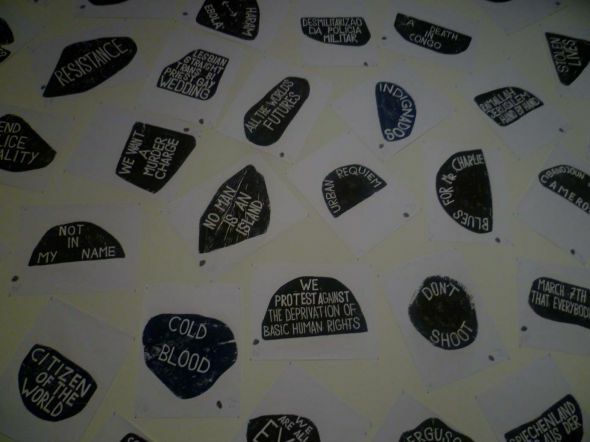 • 44 non-profit peripheral events accepted into the catalog.